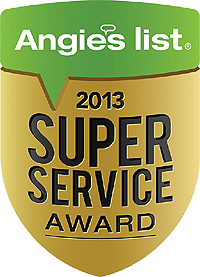 ASC in Medford can service most of your appliances. Appliance Service Center (ASC) was established with a vision of offering the best products and services at a fair price. We specialize on pre-owned appliances and parts because we know appliances, both inside and out. In fact, our local management team has over 30 years of combined experience in the appliance service industry. Our family business is large enough to negotiate huge savings on all the appliances and parts we sell and pass the savings on to you, yet we are small enough to care about every customer. Our pledge to you is be honest and straightforward. If we fall short of your expectations we will make every effort to correct it. The key to our success is our belief in the formula that excellent customer service plus fair prices equals repeat customers. 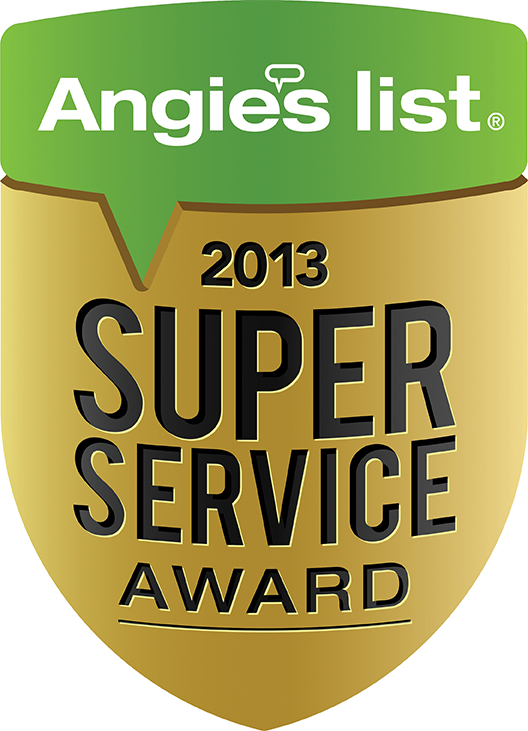 If you are wondering how we rate in our community, check our ASC page on Angie’s List. Marshall and Wyatt are great to work with. Wyatt fixed our broken faucet and got parts and fixed our stove. We thought we were going to have to replace our stove and dishwasher. But we didn’t! They just needed a little help.